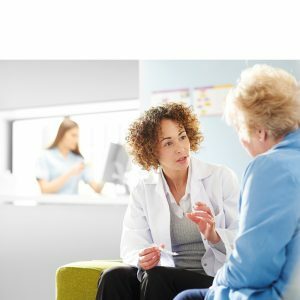 Ontex Healthcare provides premium quality solutions across adult incontinence aids, continence management, baby care and feminine hygiene products to aged care facilities, hospitals and homecare consumers. Delivering 15 billion products every year and with over one million being used every day in Australia, Ontex Healthcare has you covered for all your disposable hygiene needs. Our focus on quality and innovation extends across our 19 manufacturing plants and more than 11,000 employees worldwide. So you know you’re always getting the best when you choose Ontex Healthcare.